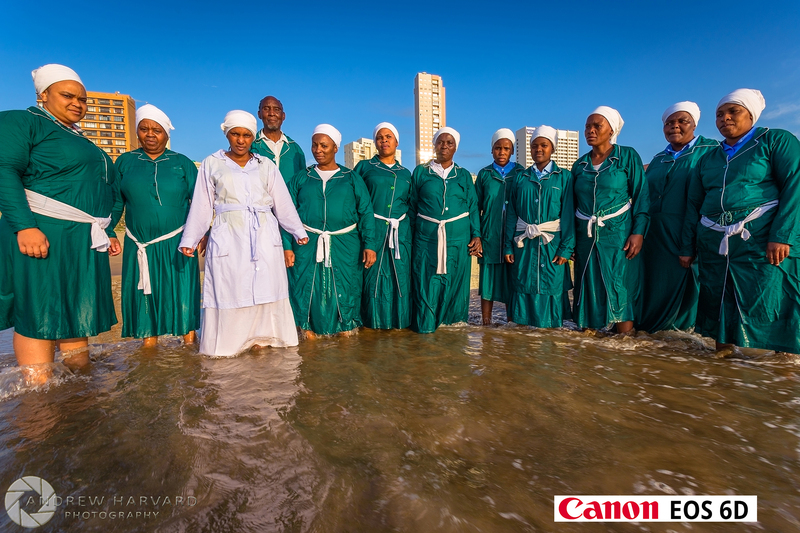 On Sunday morning, Mother’s Day, I encountered a chain of events within the hour that led to me being unexpectedly invited to a Zion church meeting (I was on my way to have coffee at The Coffee Guys – South Beach near Moyo uShaka Beach). What a lovely encounter and great start to the day. There are many photos, some of which I will post in the days to come: all taken on the beach in front of Afro’s South Beach, Durban, South Africa. — at Durban South Beach.